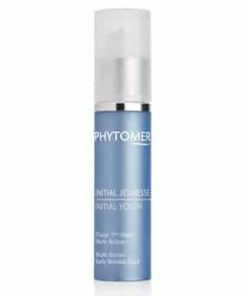 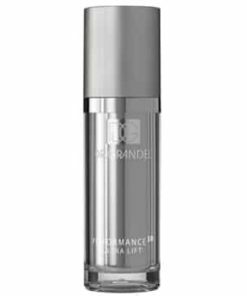 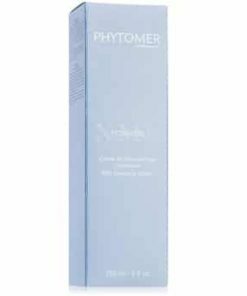 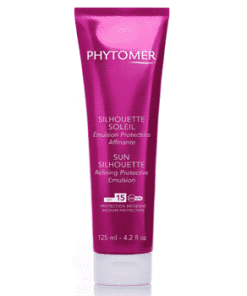 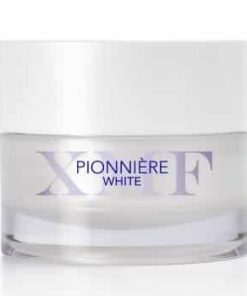 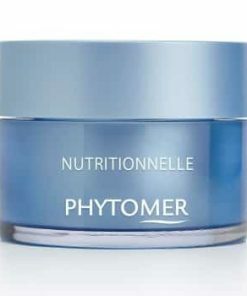 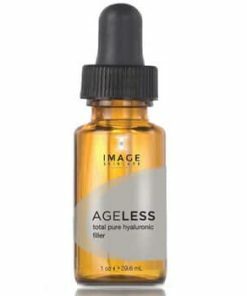 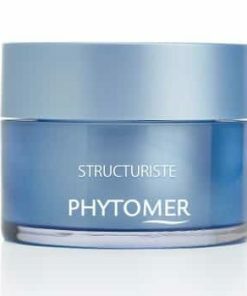 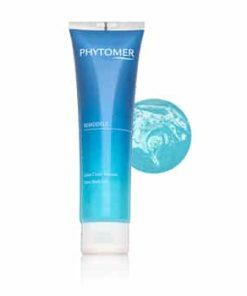 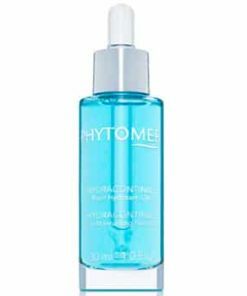 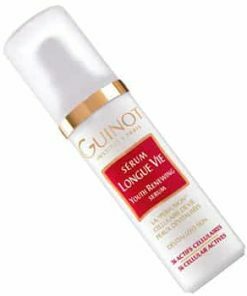 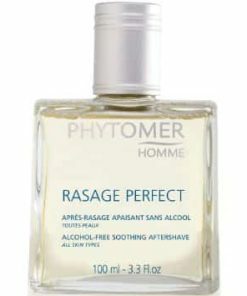 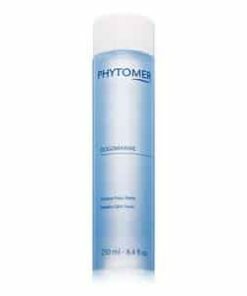 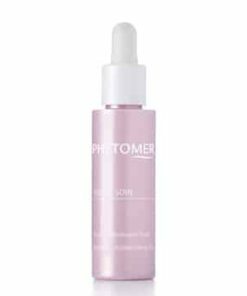 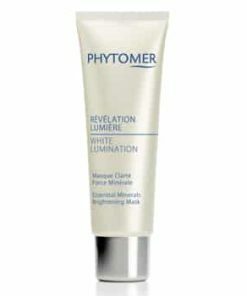 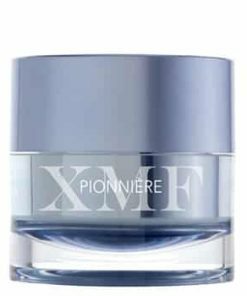 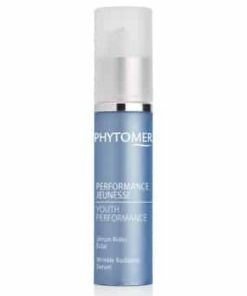 Phytomer Pionniere XMF Reset Eye Fluid restores youthful radiance to the delicate eye area within 7 days. 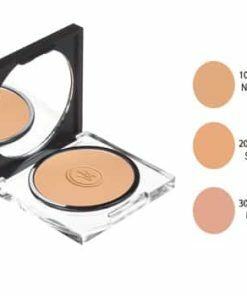 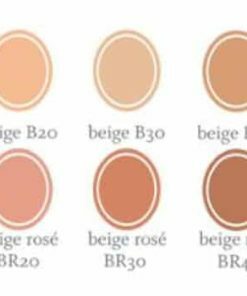 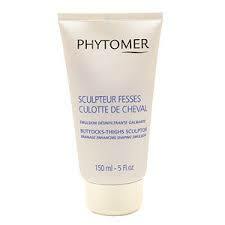 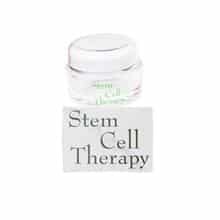 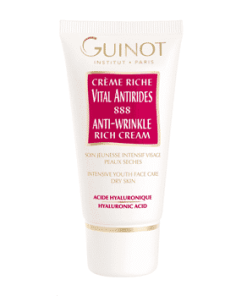 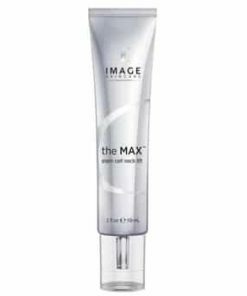 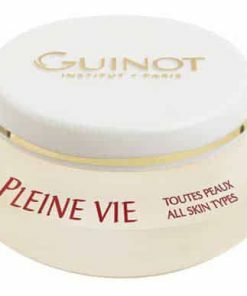 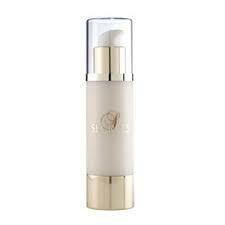 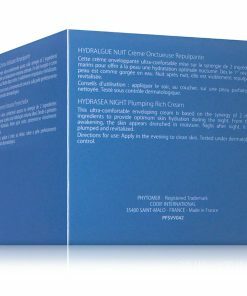 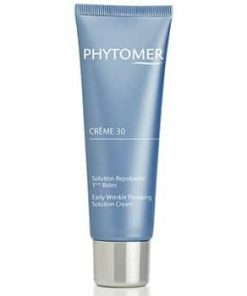 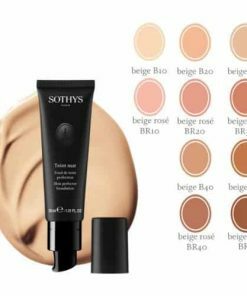 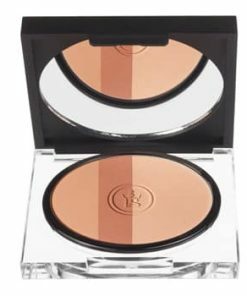 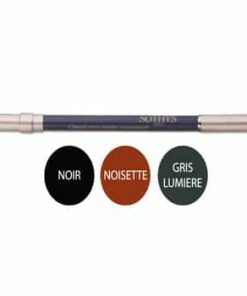 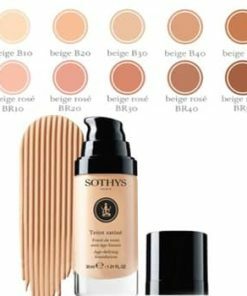 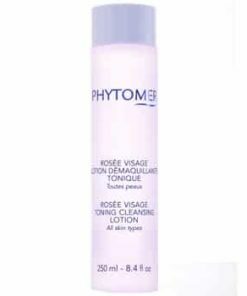 The pigmented cream blends into skin, matching tone and softening signs of aging. 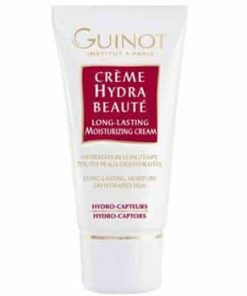 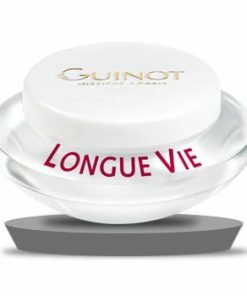 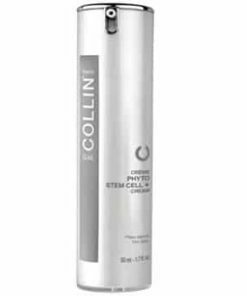 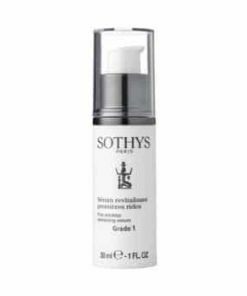 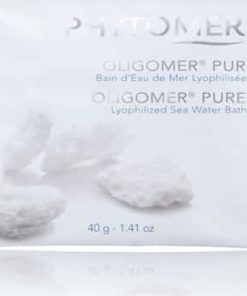 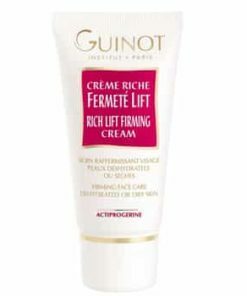 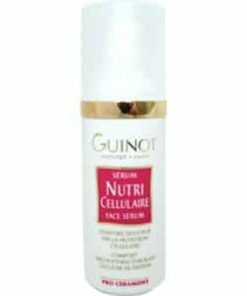 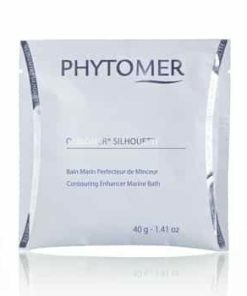 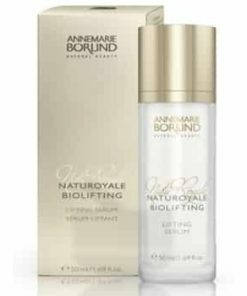 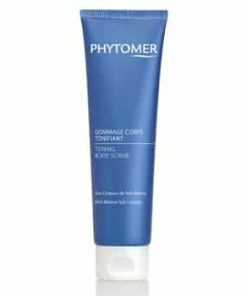 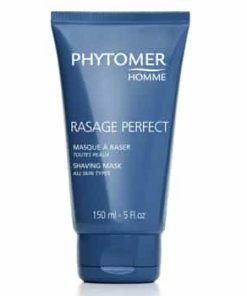 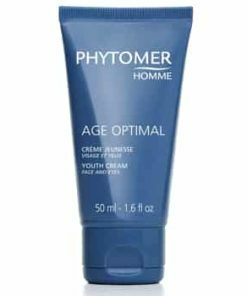 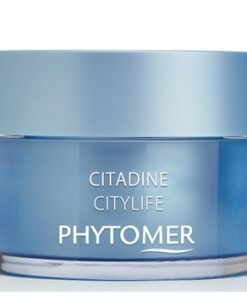 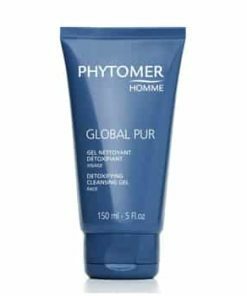 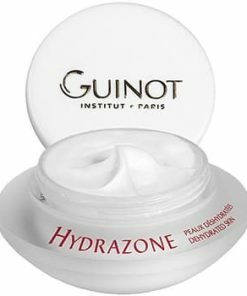 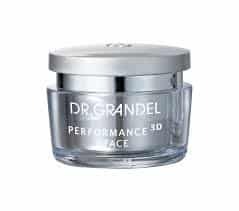 Caffeine stimulates circulation to diminish puffiness and the appearance of under-eye bags and circles while panthenol deeply nourishes and hydrates to boost suppleness and soften lines and wrinkles. 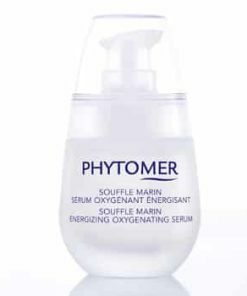 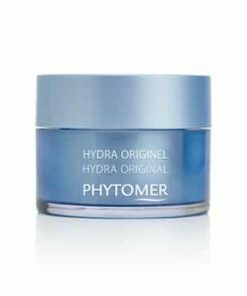 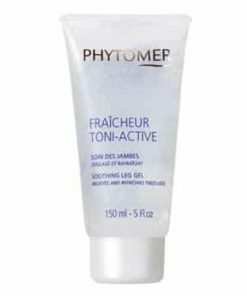 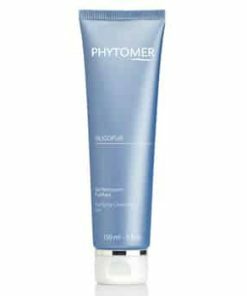 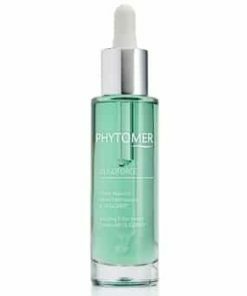 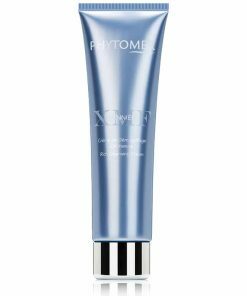 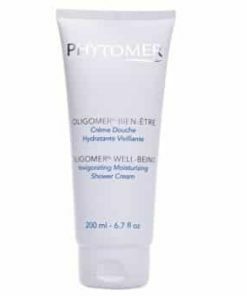 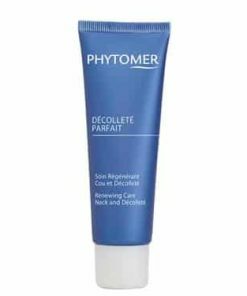 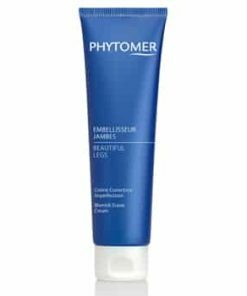 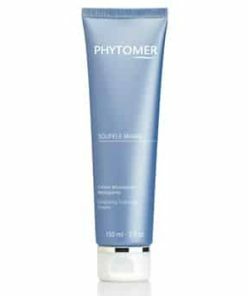 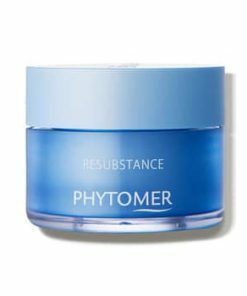 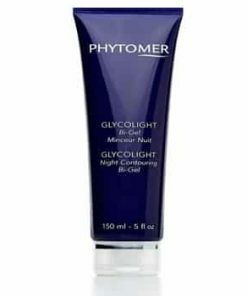 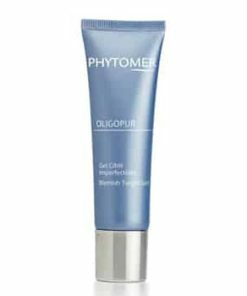 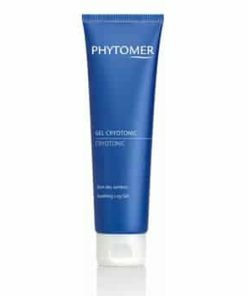 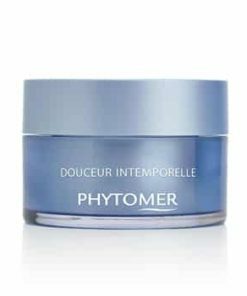 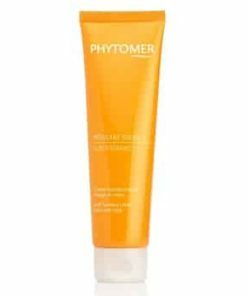 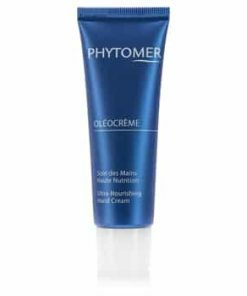 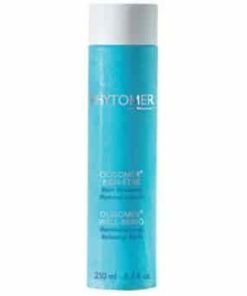 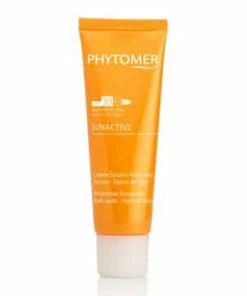 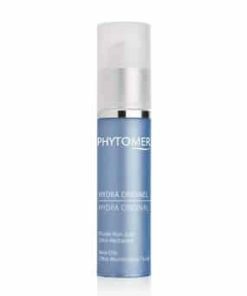 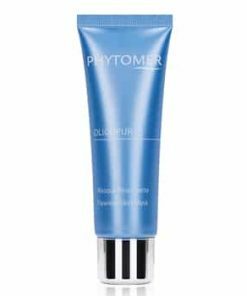 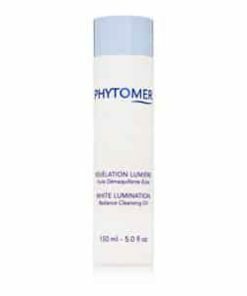 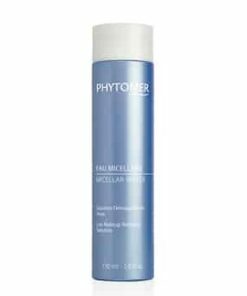 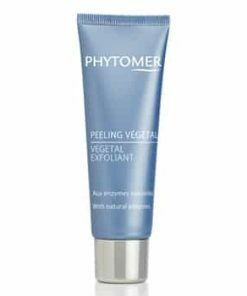 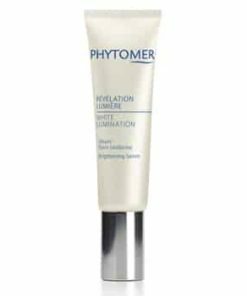 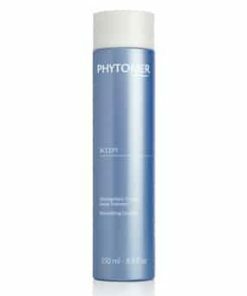 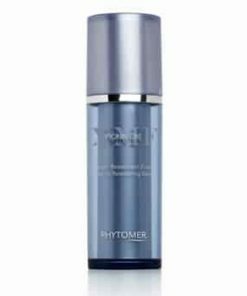 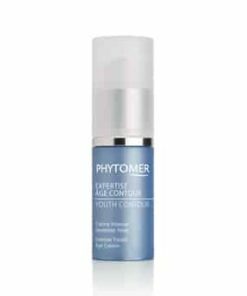 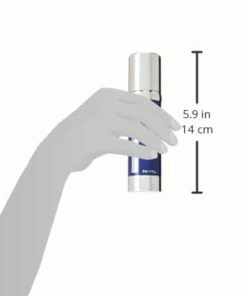 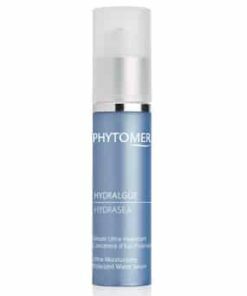 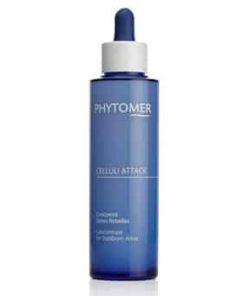 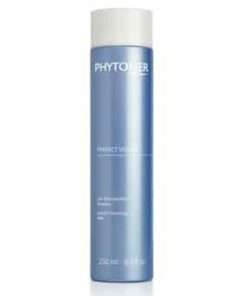 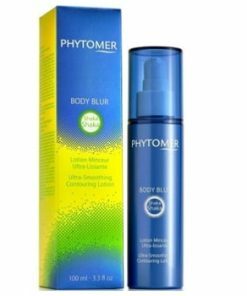 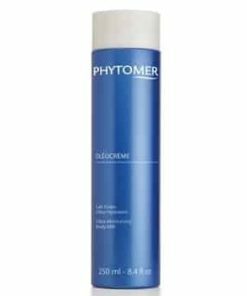 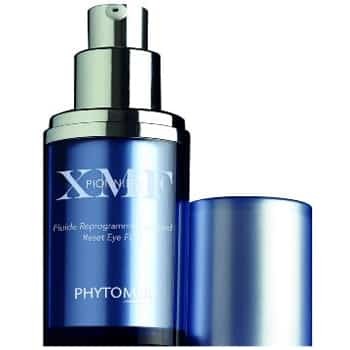 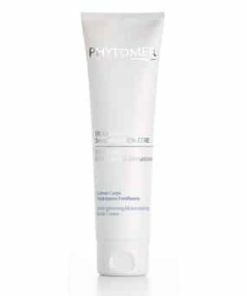 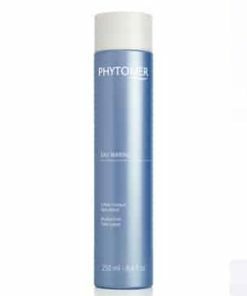 Phytomer Pionniere XMF Reset Eye Fluid uses innovative biotechnologically to brighten and rejuvenate the delicate skin around the eyes. 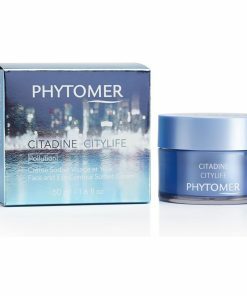 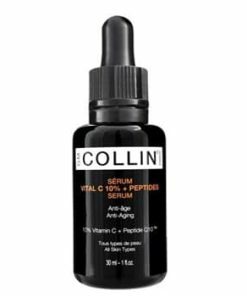 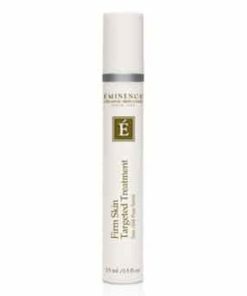 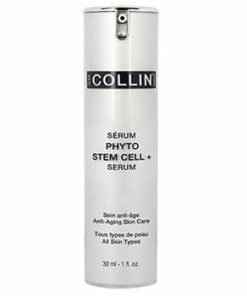 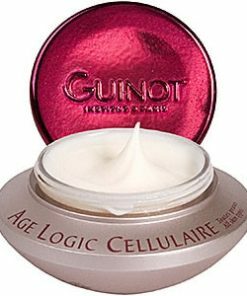 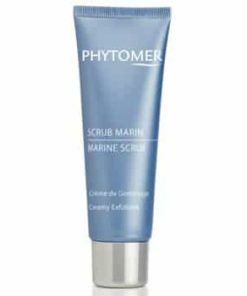 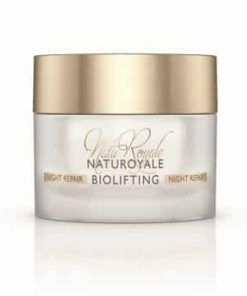 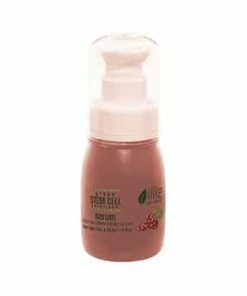 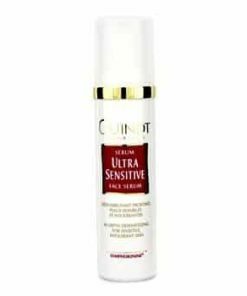 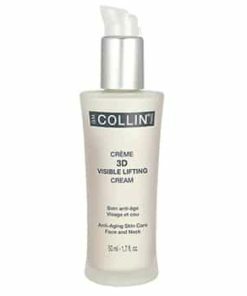 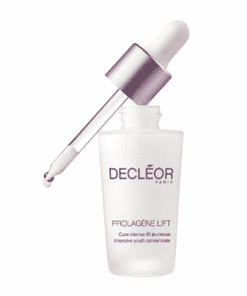 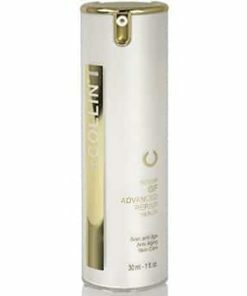 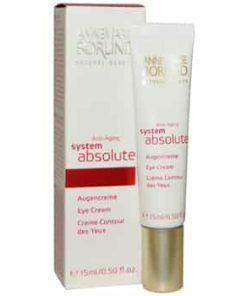 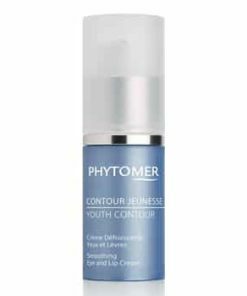 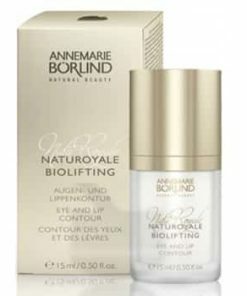 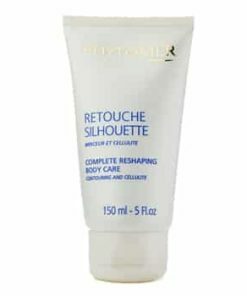 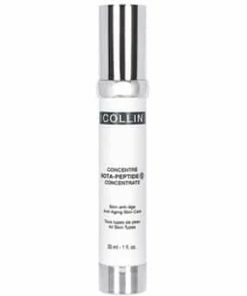 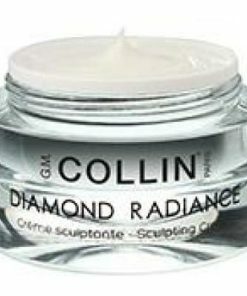 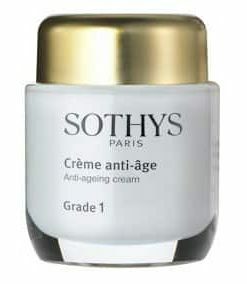 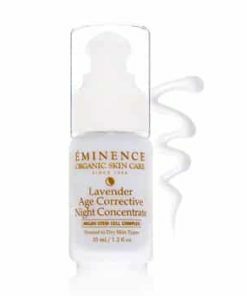 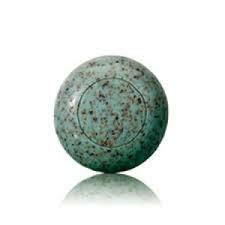 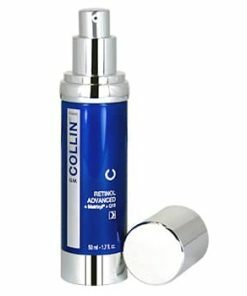 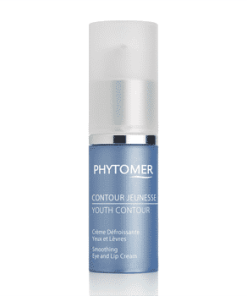 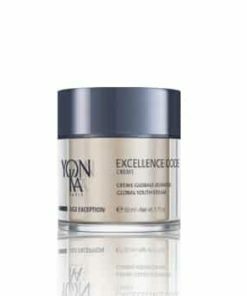 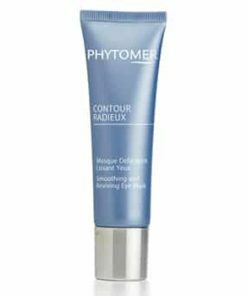 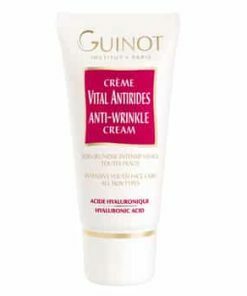 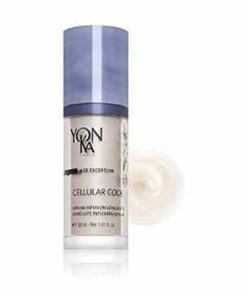 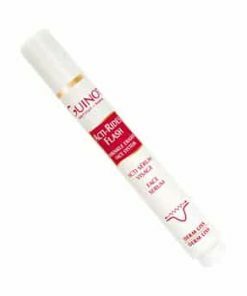 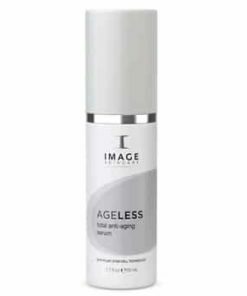 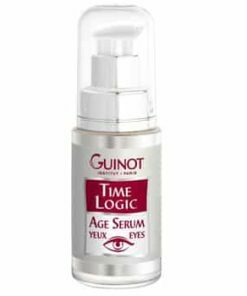 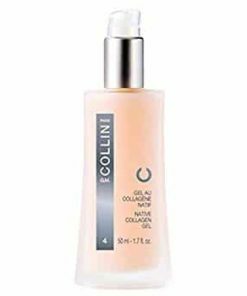 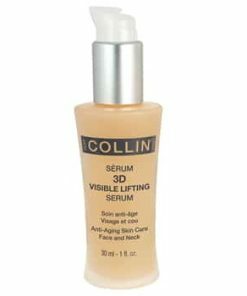 This concentration fades dark circles and reduces puffiness while smoothing signs of aging. 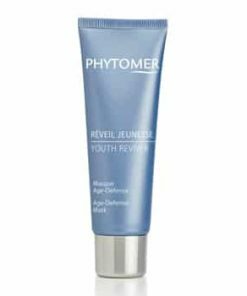 In just 7 days, eyes have a youthful, lifted look and a radiant glow. 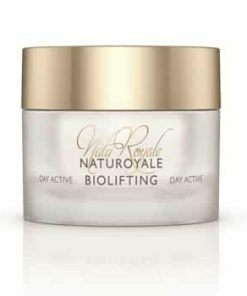 Impressive results in just seven days. 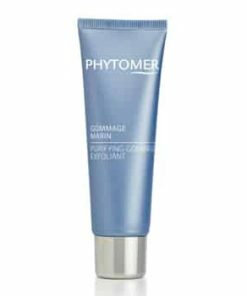 Dab product around eye and rub until it is absorbed. 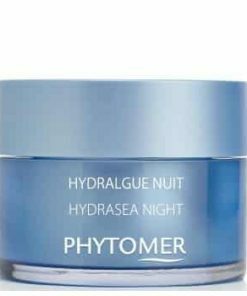 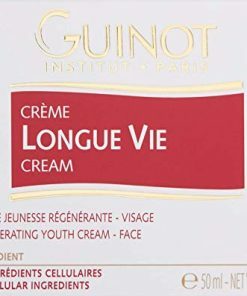 Use in the morning and at night. Extra Marine Filler, Palmaria Palmata, Dictyopteris, Ondontella Aurita, Pigments, Pearls.